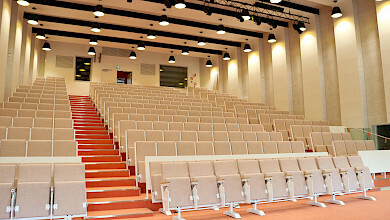 Great innovations to auditorium solutions in a small package! 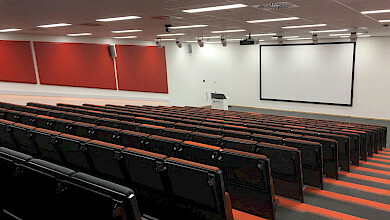 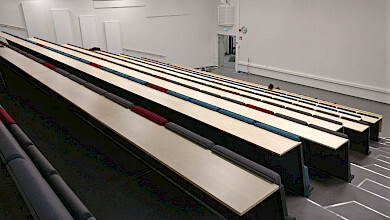 Hamari is a Finnish company specialized in auditorium furniture with profound expertise. 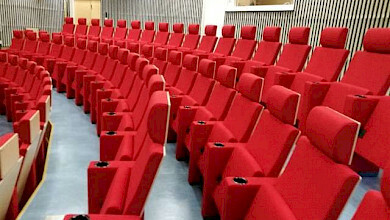 The latest auditorium chair in the collection SLIM is designed by the Finnish designer Timo Ripatti. 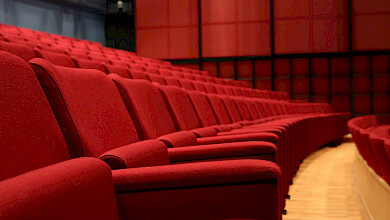 SLIM chair has a form-pressed back, an elegant steel leg and in a basic model solid wood armrests. 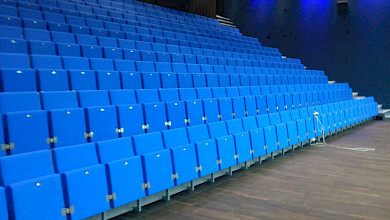 Also available with a low backrest version and without armrests as well as countless of material options for upholstery and wood.